Pleasant Valley to Thunder Ridge, Right on Moonstone. Arlinghaus quality in the popular Thunder Ridge neighborhood. Home is bright and neutral with a very functional floor plan. 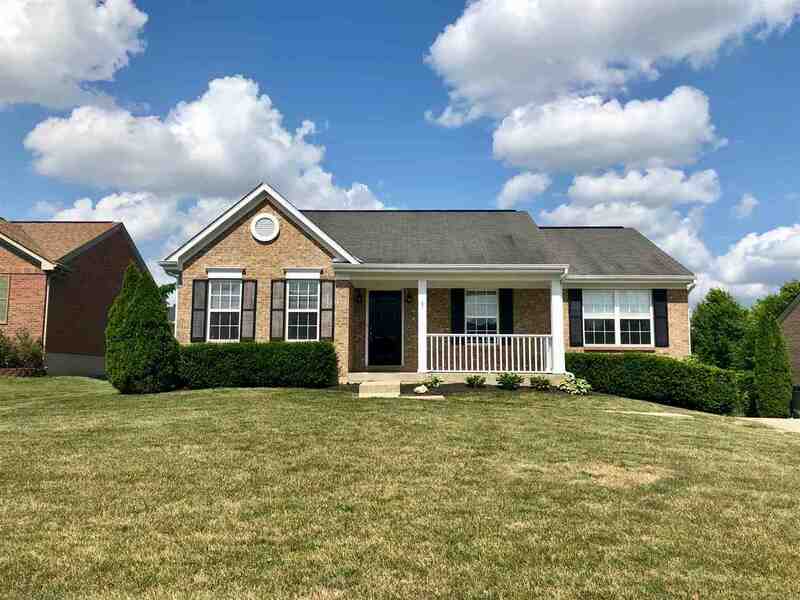 Features include: attached full bath in master, front porch, walk-in pantry, island in the kitchen and convenient location to both KY 18 & Pleasant Valley.